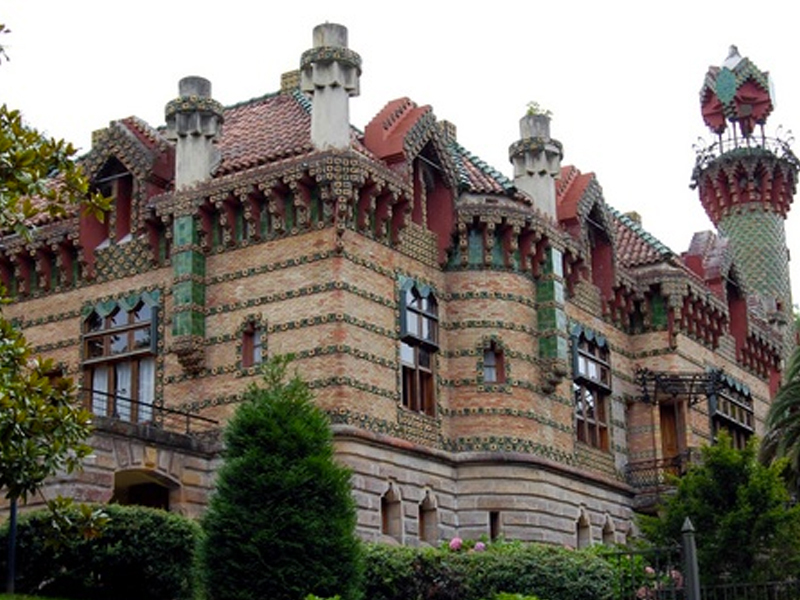 Comillas is one of the most beautiful and famous towns of Cantabria, a magnificent architectural complex surrounded by a wonderful natural environment and landscape. Undoubtedly, the most distinguished summer holidays in Comillas were those of King Alfonso XII in the nineteenth century. Over time, the most varied nobility chose the town as a place of rest, intrigued by its wonderful beaches where the famous wave baths were taken. The Pontifical University is a must see! Although the building was erected by the Jesuits, Don Claudio offered it to the Pope, who awarded it the title of Pontifical. 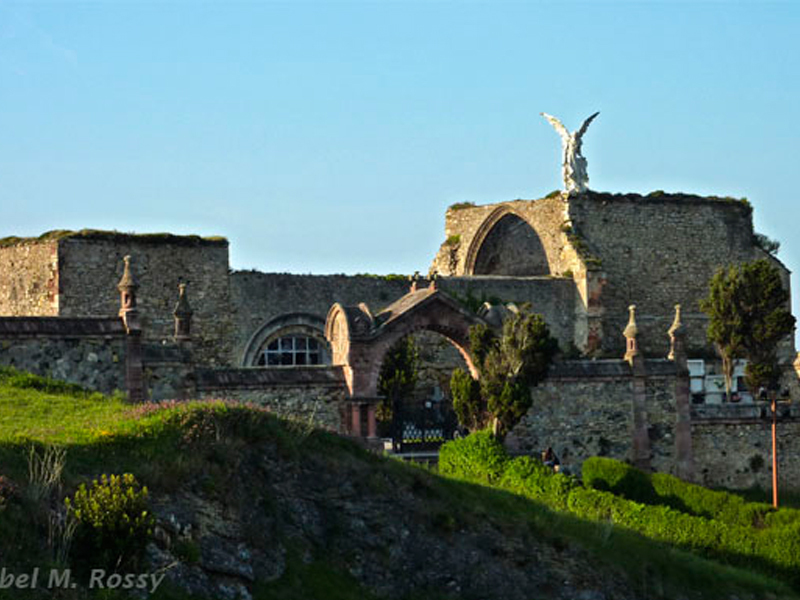 Nowadays, Comillas beaches continue to attract tourism. 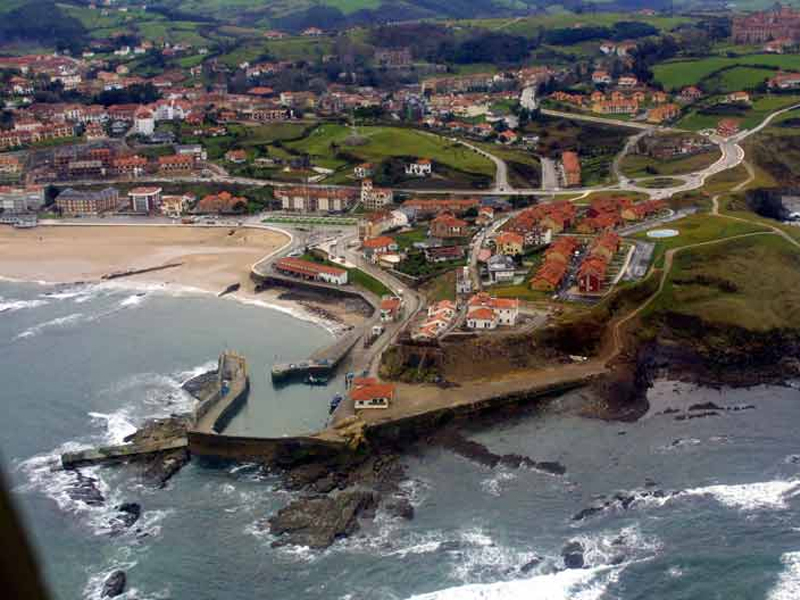 Their clean wavy waters, their secluded coves and the beauty of these landscapes make Comillas one of the most attractive coastal populations of Cantabria.